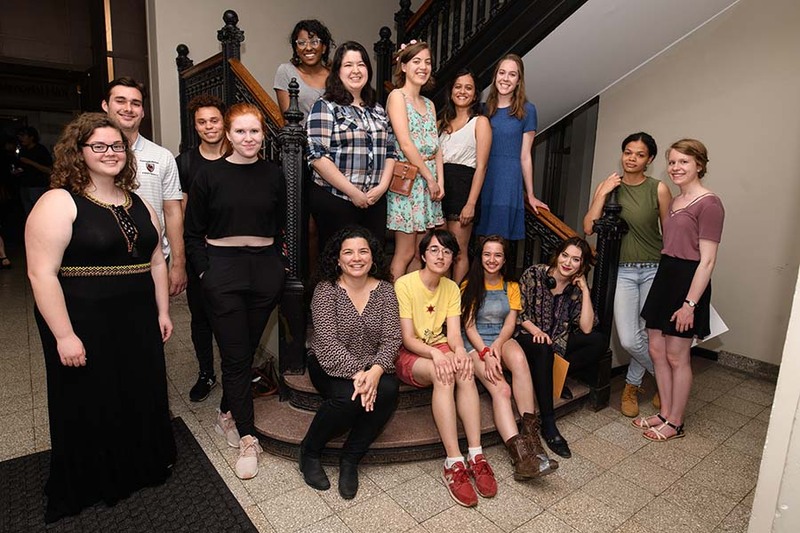 The Department of English's Creative Writing program celebrates students' writing with the Adamson Student Writing Awards. Seventeen students received prizes for work in poetry, fiction, non-fiction and screenwriting. Additionally, there was an award for best senior honors thesis as well.